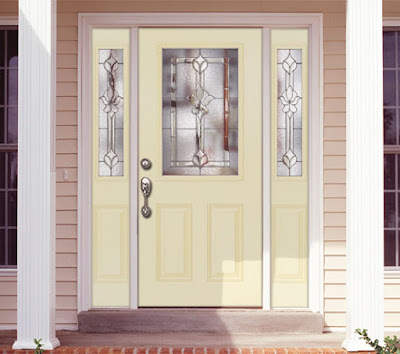 Do you have questions or need an assistance with your door purchase? Click on the Chat button and get instantly connected to Feather River Door's customer service agents. Live Chat is now available on the homepage of our website! 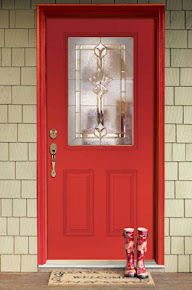 Want a colorful front door, but not sure if you have the time or energy to deal with the hassle? No Worries! Feather River Door's Pre-Paint program makes it easy. Check out the details here. 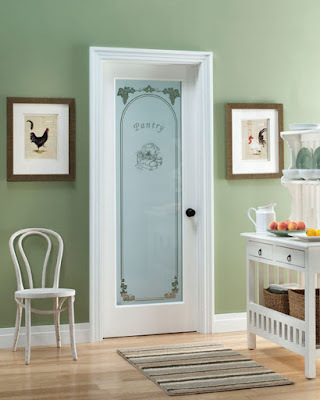 How nice would it be to open this pantry door everytime you need to grab a loaf of bread or a box of cereal? Our Pantry door adds a touch of elegance to any kitchen.